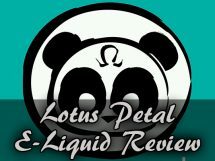 In the past we reviewed Texas Select Vapor’s Pearalyzing Peach and I’ve learned that it was such a unique and delicious taste, that it’s one of the best quality and best flavors I’ve ever tasted from an e-liquid. So much so, that we just have to revisit it. Today we’ll be revisiting TexasSelectVapor’s Pearalyzing Peach E-Liquid. Texas Select Vapor has the best e-liquid quality I’ve experienced thus far. The consistent taste, mixture and professionalism put into each and every single bottle is absolutely superb. 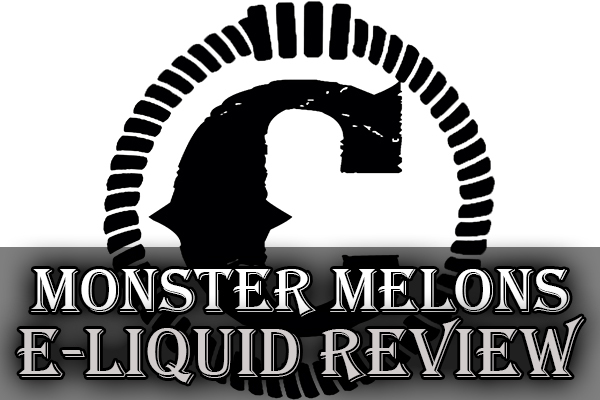 The quality doesn’t cease with just the e-liquid, it travels through the whole brand itself. 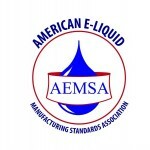 Texas Select Vapor, which is best known for its manufacturing of e-liquids, is compliant and a member of the American E-Liquid Manufacturing Standards Association. 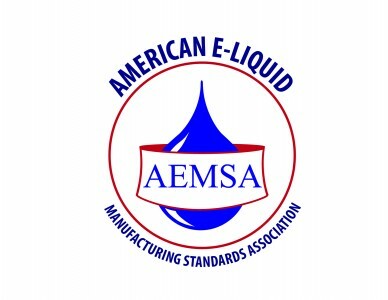 For me, this is a good thing because I know that each and every e-liquid purchase I make with Texas Select Vapor, my e-liquid is made in a clean and safe environment, and with only the best sourced ingredients. Furthermore, from using the Texas Select Vapor brand, I’m able to track the nicotine in my e-liquid, if need be, with the NicTrace system provided by the company. I used to try and decide which flavor I found more satisfying, the pear or the peach. But, after vaping Pearalyzing Peach for so long I’ve learned that it’s actually a combination from the two that make this e-liquid so satisfying. I’ve never tasted anything like this flavor… it’s so unique with its initial taste, its smell and even the after taste that continues to linger in your mouth. Each time I vape this flavor, I’m stripped from every other taste that’s entered my mouth, and I become focused on this flavor and at that exact moment. It’s like one of those blissful moments that you capture and come to realize $6.75 is such a small price for such a vibrant and delicious flavor. If the default flavor percentage isn’t enough for you and you require even more flavor, you’re in luck! Texas Select Vapor has a Flavor Boost option to increase the flavor to a 1% regular boost or 3% strong boost. Need it cool? – They also offer the option to add a Cooling Boost, with 1% cold, 2% ice cold and 3% extreme ice. 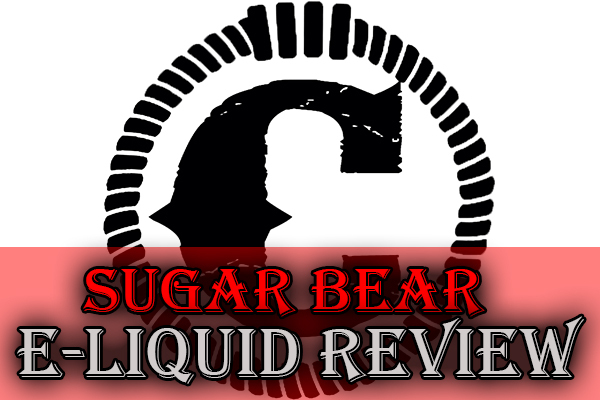 Just as a note, this flavor was originally made as an exclusive e-liquid to Guide To Vaping because it made such a huge impact on myself and on the Guide To Vaping blog. There is very little throat hit received from Pearalyzing Peach. Anyhow, it wasn’t made to be a throat blaster, it was made as a smooth and enjoying type vape. It’s an all day vape, but shines in the those lazy and relaxing moments. Though there is 70% PG for this e-liquid, I wouldn’t expect a large throat hit from it unless your e-cig setup is prone to creating a larger throat hit. 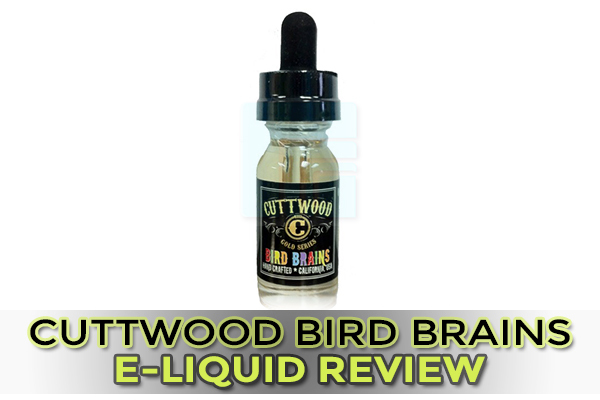 The rating for the throat hit category defines the throat hit received from the e-liquid. Though I do produce a decent amount of vapor when vaping Pearalyzing Peach, I know that it’s mostly due to my current e-cig setup. By default, Texas Select Vapor uses 30% VG in e-liquids, so you’re taking a loss in vapor production, but a gain in flavor. If you can tune your setup right with different atomizer combinations, such as a dual coil, you’ll never notice a difference in the vapor you can produce when vaping this e-liquid.